The McGehee name has been associated with electrical contracting since 1945. Moody McGehee, with his brother-in-law Alec, started an electrical contracting business and the original company has long been sold to an owner outside of the family. The McGehees have continued the profession with Moody’s son, Robert and his grandson, Donald. McGehee Electric, LLC was established July 17, 2013. McGehee Electric, LLC continues onward from our first business, McGehee Electric Service, Inc. from 1996 to mid-2013. 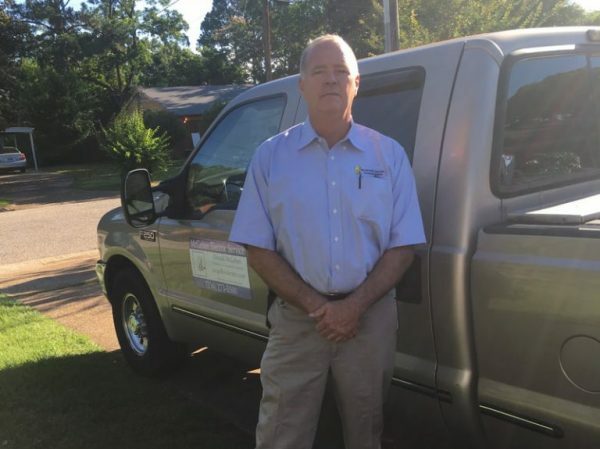 McGehee Electric continues with Master Electrician, Donald McGehee’s ownership, and supervision, providing Montgomery and the state of Alabama with professional efficient work. Our customer base ranges from residential and commercial, to industrial customers. Past and current customers include individuals, neighborhood associations, state and federal agencies, Southern Company, Property Management Companies, and others.